John has been with Cowell VW for 5 years now. 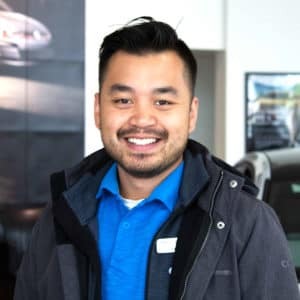 He didn’t start in sales however his passion for helping people and his love of the cars brought him to sales. John loves sport, playing volleyball and being outdoors.